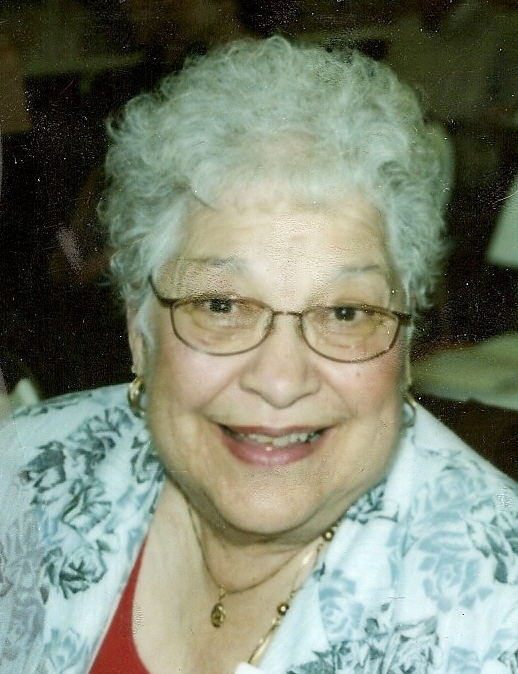 Mary Huff passed away on Sunday, January 22nd, 2012 at Sanford Hospital in Sioux Falls, having lived to reach the age of 81 years. Mary Caruso Huff was born September 10th, 1930 in Kansas City, MO to Victor and Vinnie Caruso. Mary was united in marriage to Joe Huff on December 14, 1950. After Joe's return from service in the US Navy during the Korean War, they settled in Vallejo, CA in 1954 where Mary gave birth to son, Joe Jr. and daughter Marilee. In 1961 the family moved to Sioux Falls, SD. where additional daughters were welcomed, Vicki and Michele. Mary worked at Wayne and Mary's Nutrition Center for 20 years, and worked in the cafeterias of both Cathedral and O'Gorman schools. Mary also enjoyed volunteering at St. Vincent De Paul. Joe and Mary were active members of the Shirts and Skirts square dancing club, the Italian Club, the Minnkota Travel club, and was also an active member at Christ the King Church. Mary is survived by husband Joe Sr., son Joe Jr. (Carol), of Sioux City IA, Marilee (Huff) Kontz and special friend Bruce of Sioux Falls, Vicki and the late Pat Hayes of Sioux Falls, Michele (Ken) Rausch of Morris, MN. Mary is also survived by her grandchildren, Nick Kontz, Jessica Kontz, Mary Hayes, Katie Hayes, Tony Hayes, Mike Rausch, and Rachel Rausch. Visitation will be Wednesday, 6 PM at Barnett-Lewis Funeral Home with a Scripture Vigil at 7 PM followed by the Rosary. Mass of Christian Burial will be Thursday, 10:30 AM at Christ the King Catholic Church.